On Sunday March 3rd, a catastrophic tornado devastated Lee County, Alabama. Our dear friends, Ashley and David Thornton lost their precious daughter, Taylor in that storm. Words don’t even come close to imagining the pain they are enduring. 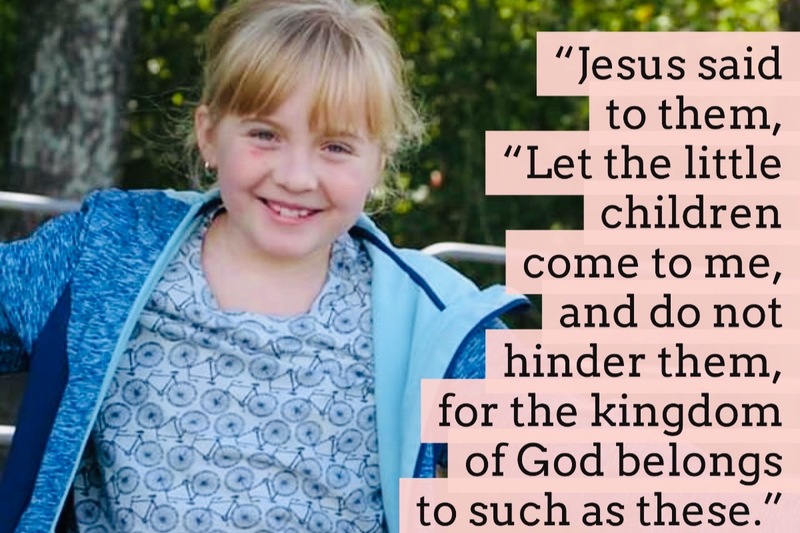 Taylor was an amazing example of a child of God. She brought so much joy to all that knew her. She was loved dearly and will forever be missed. Our hearts are mourning with you Ashley and David. You raised an amazing daughter that fulfilled her purpose on this earth and it now with her creator. This community loves you both, and baby McCrae so much and will continue to walk through this by your side. Please prayerfully consider donating to help this family cover funeral costs and other expenses they will endure. If you are not able to give a monetary donation, please fervently pray for this precious family. They are a part of our church family and I have also worked with David on staff at our church as well. Funds will be spent to help any and all extra financial obligations that will arise due to the passing of their child.